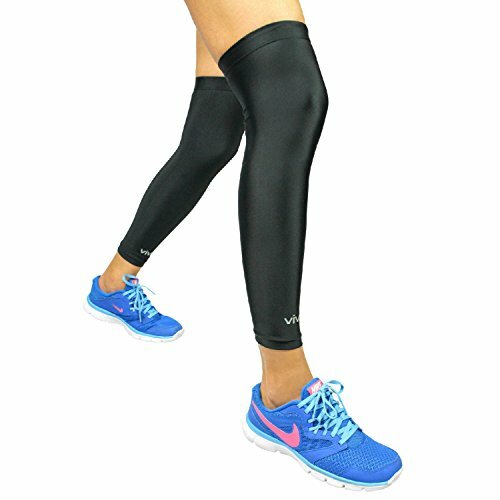 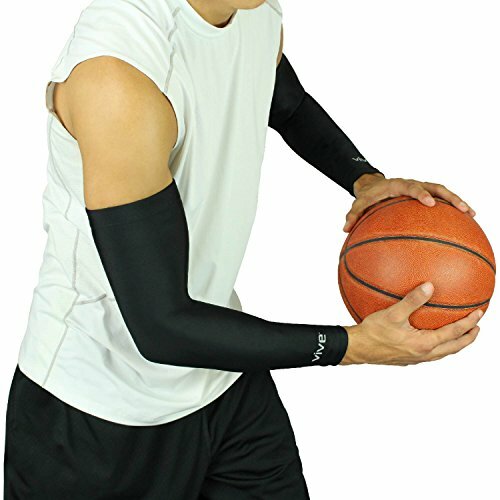 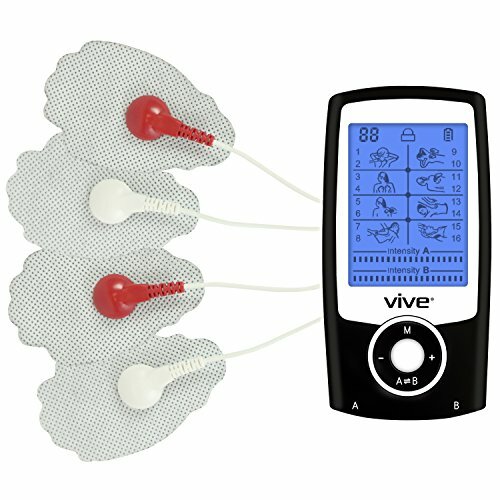 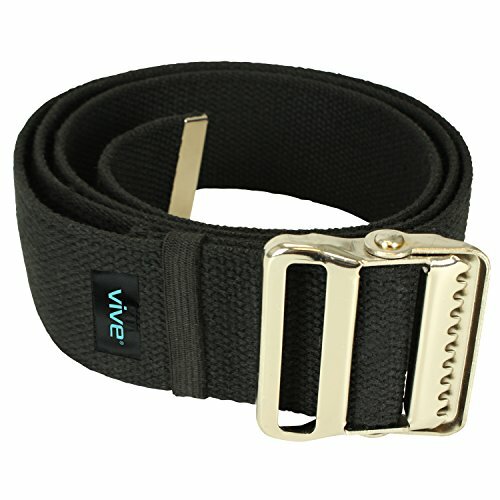 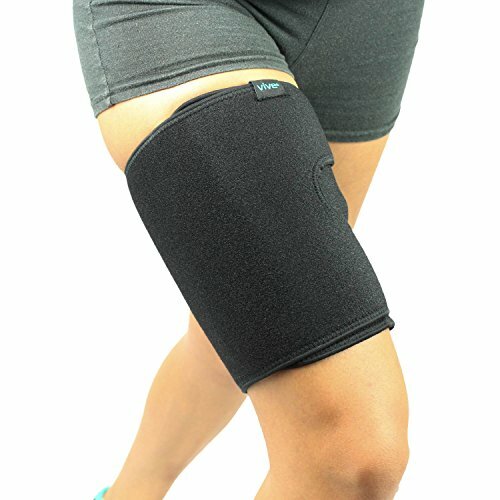 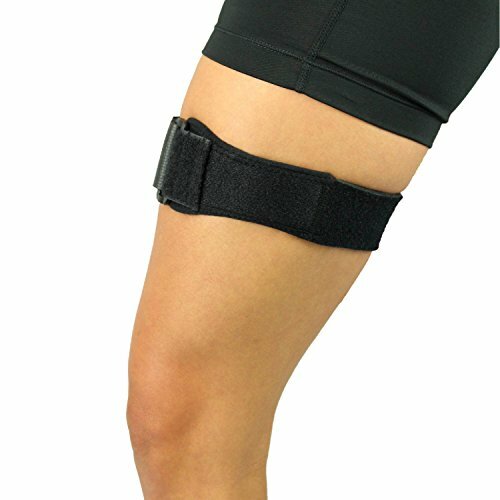 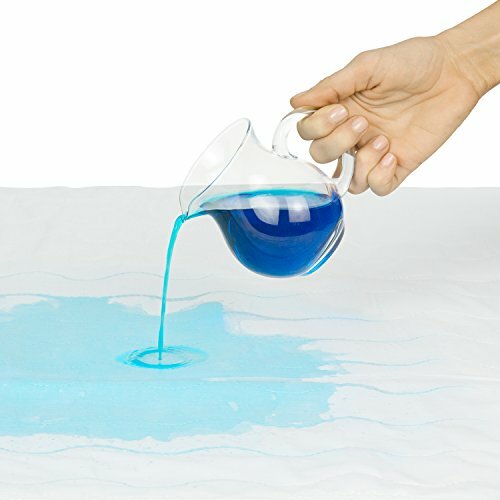 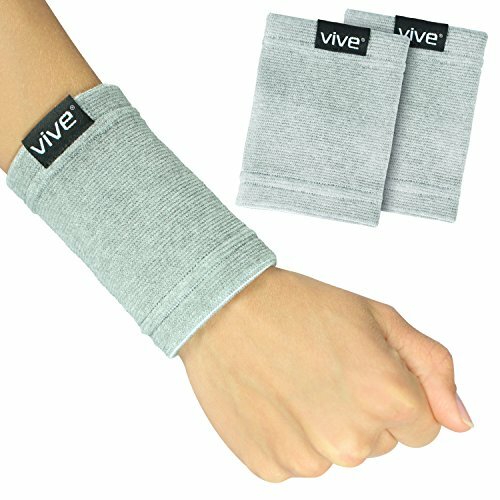 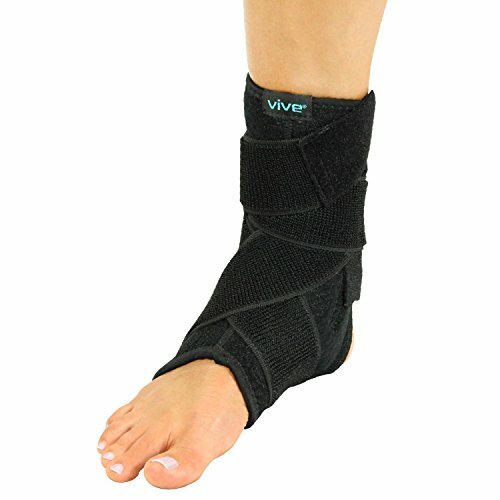 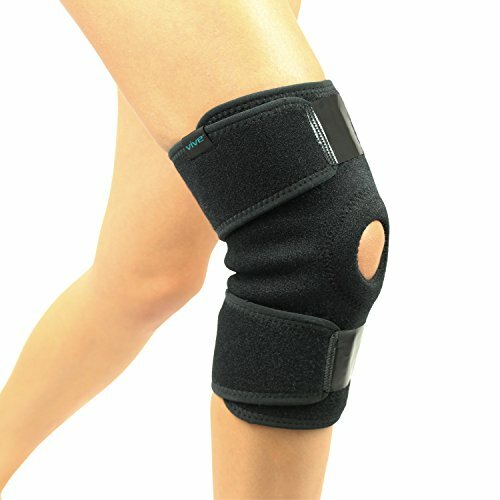 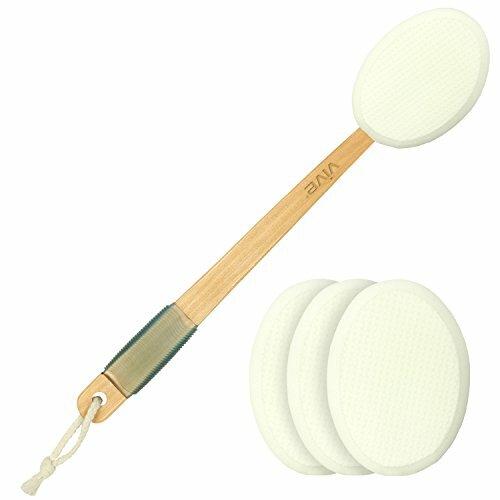 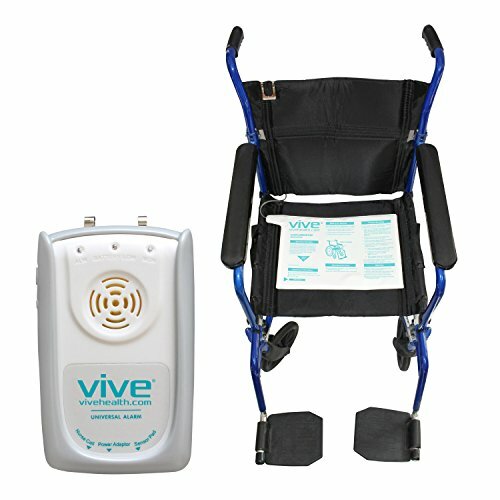 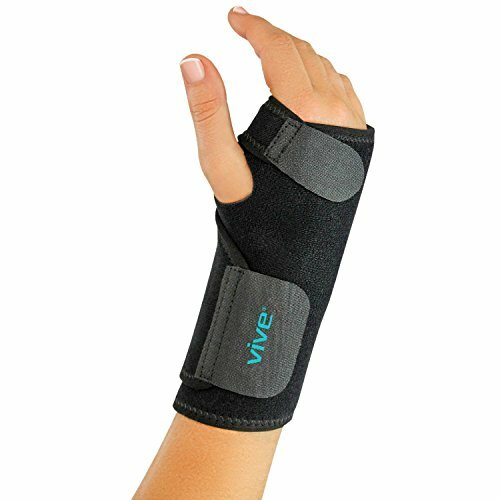 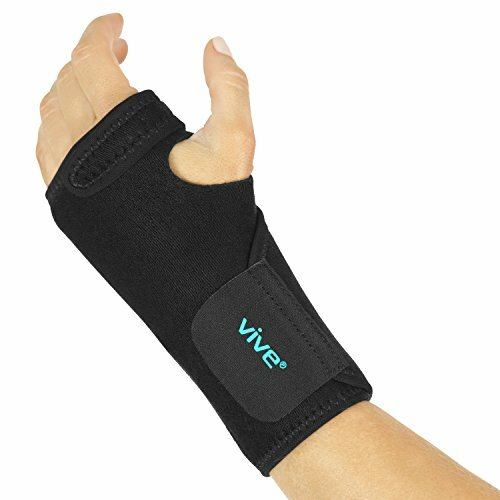 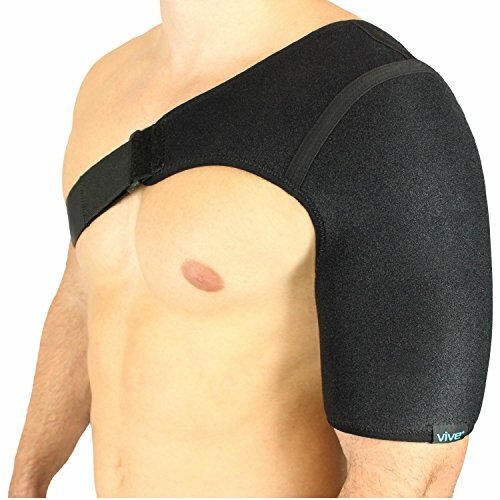 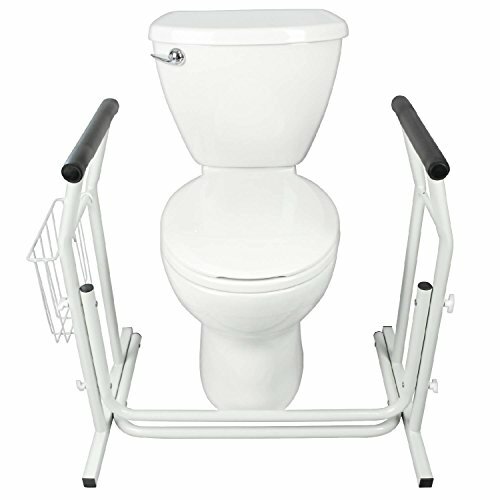 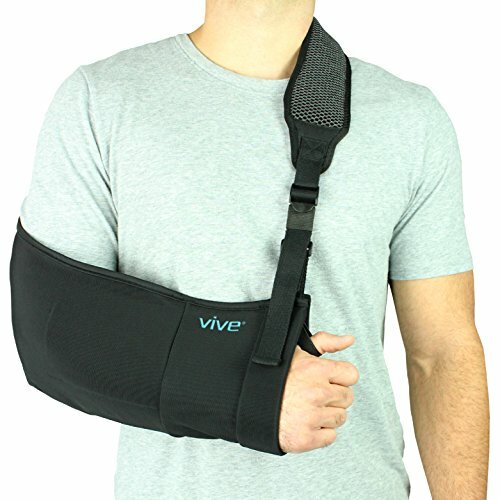 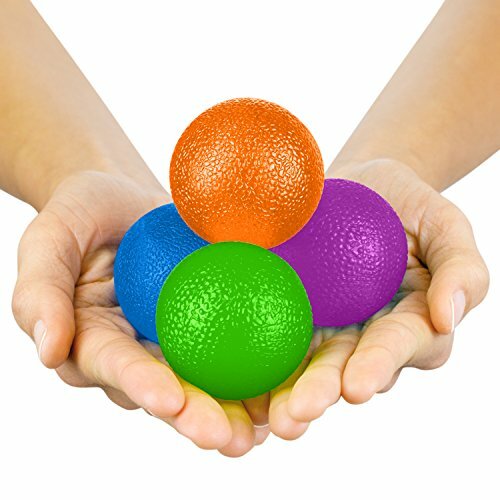 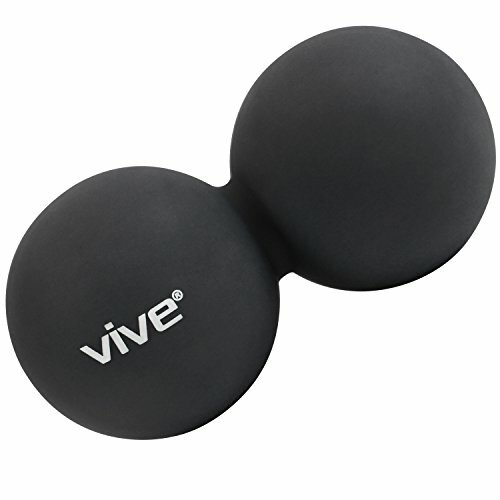 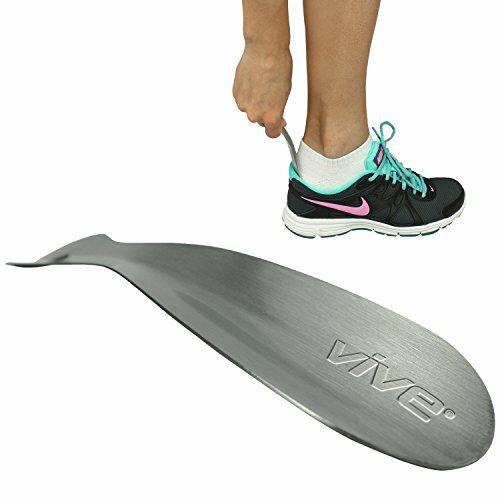 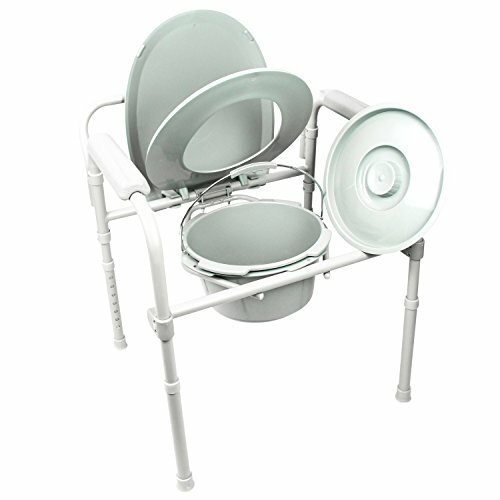 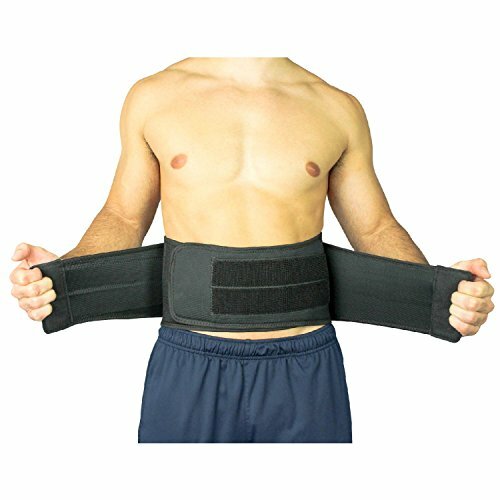 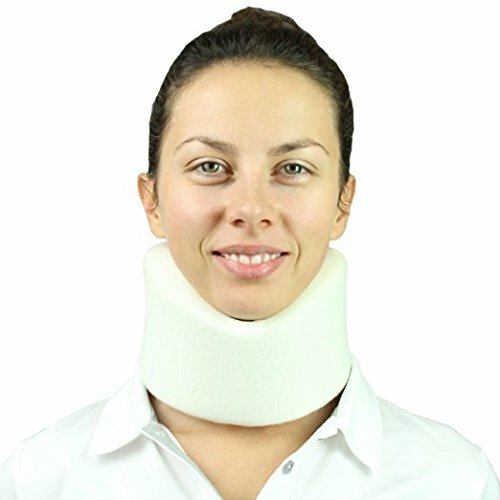 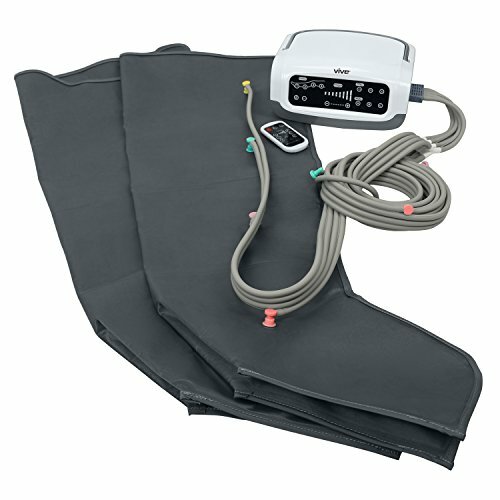 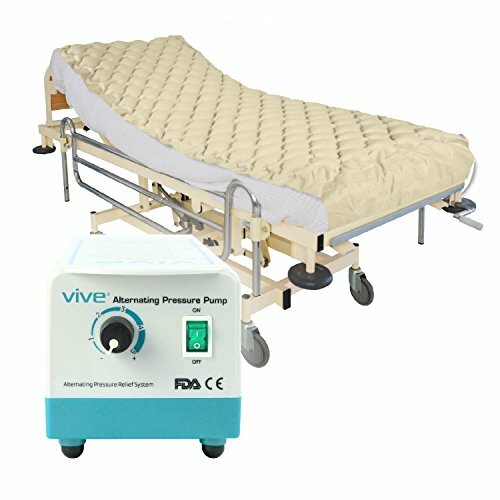 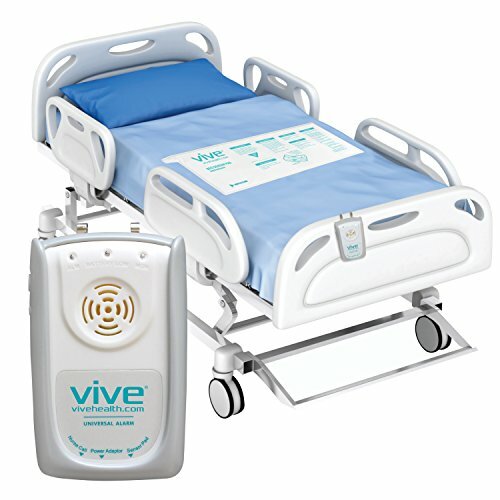 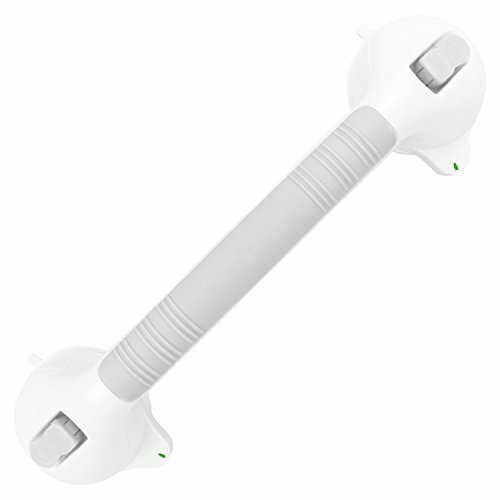 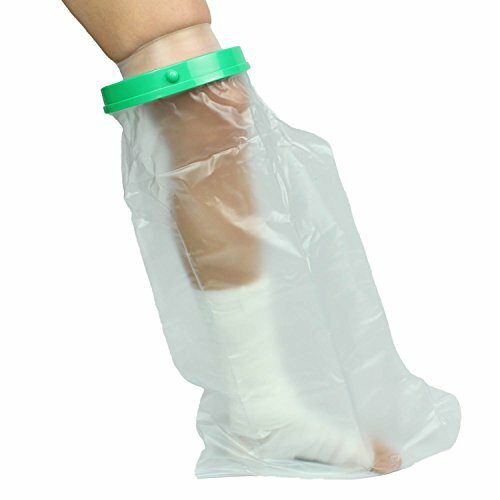 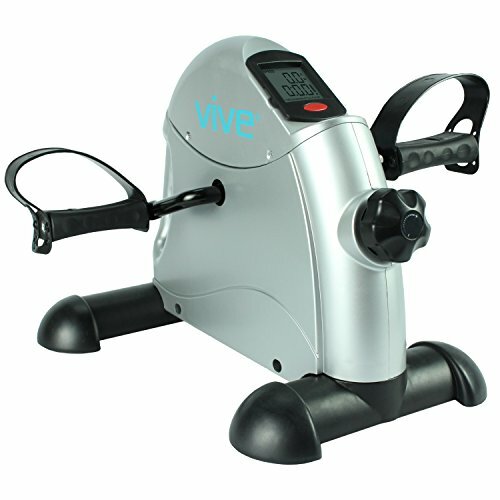 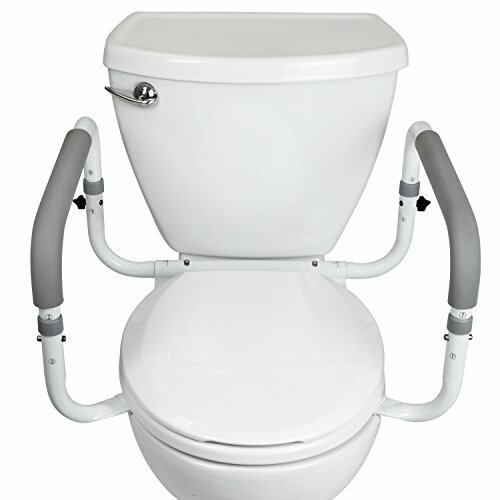 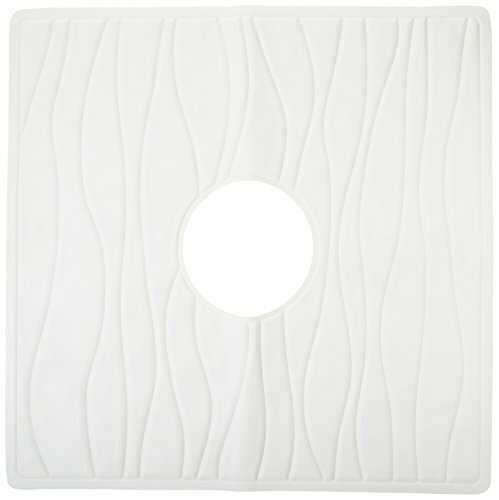 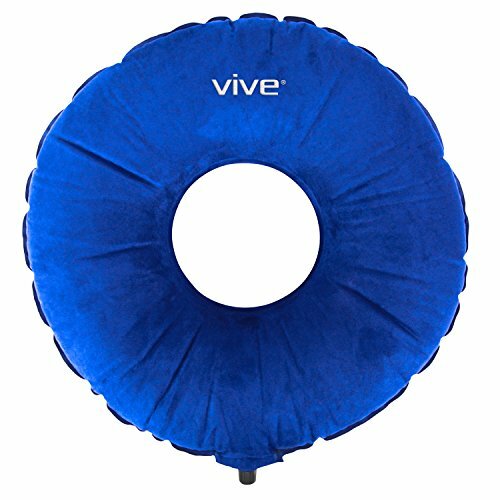 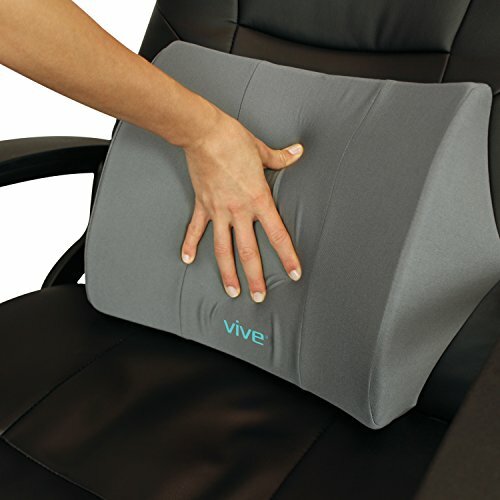 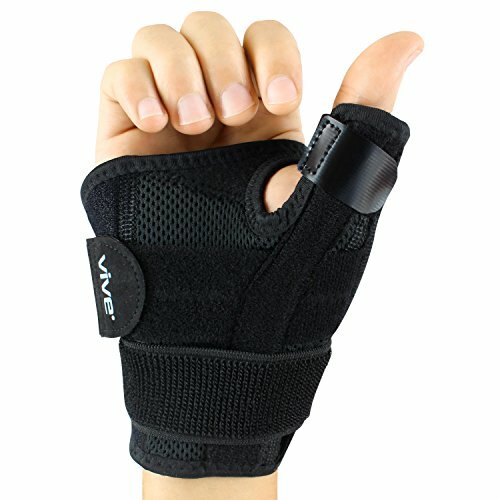 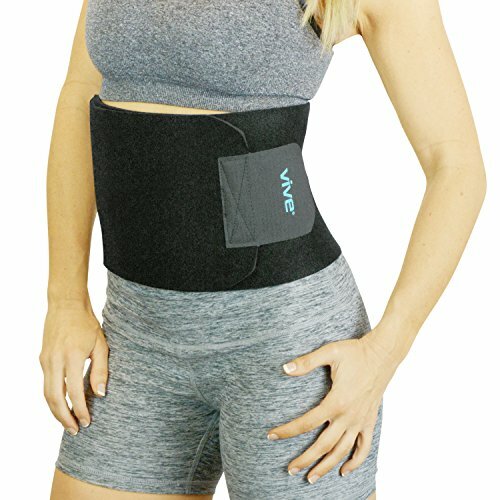 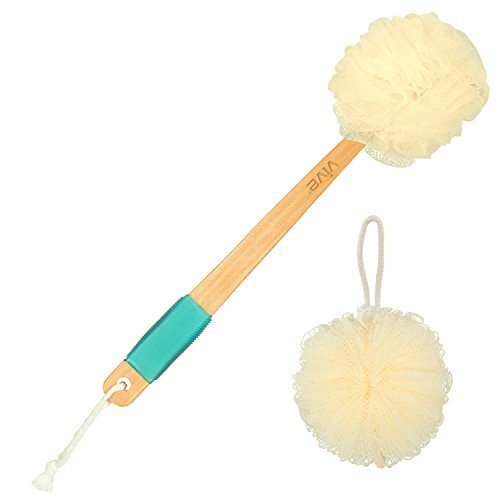 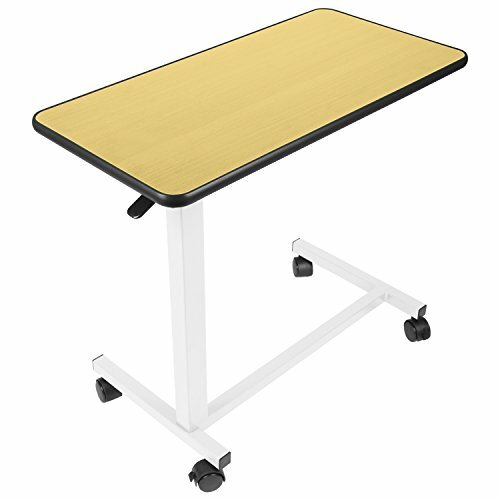 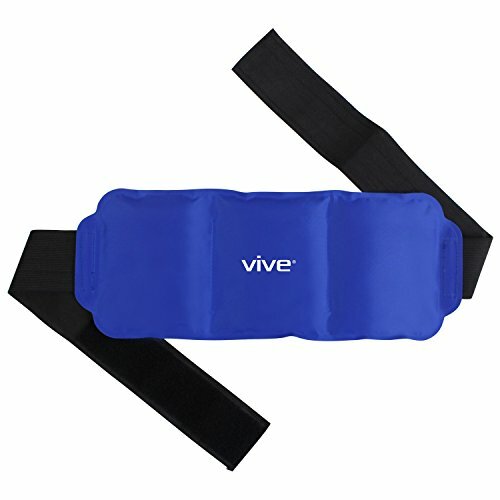 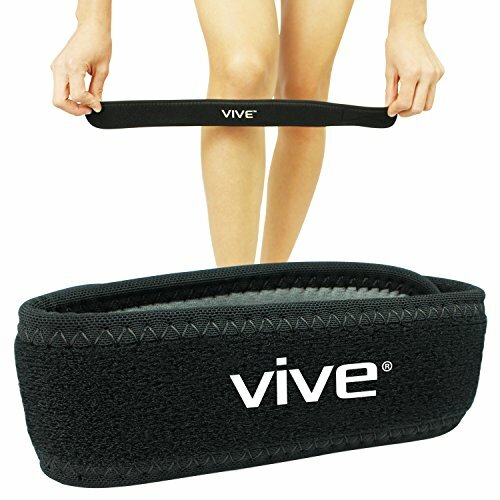 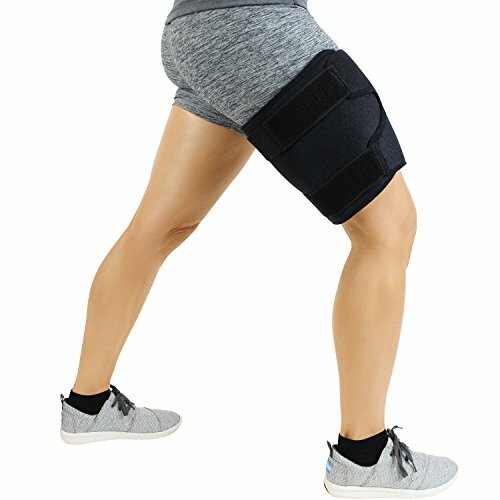 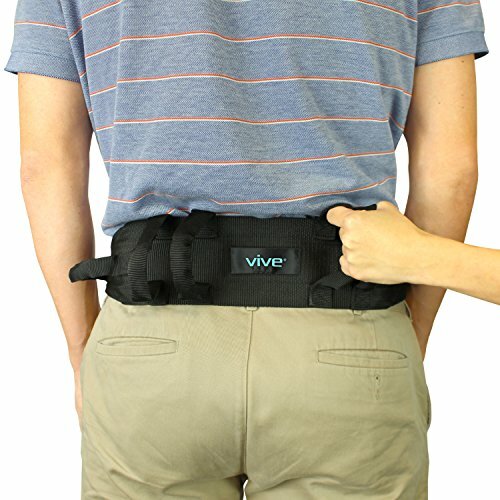 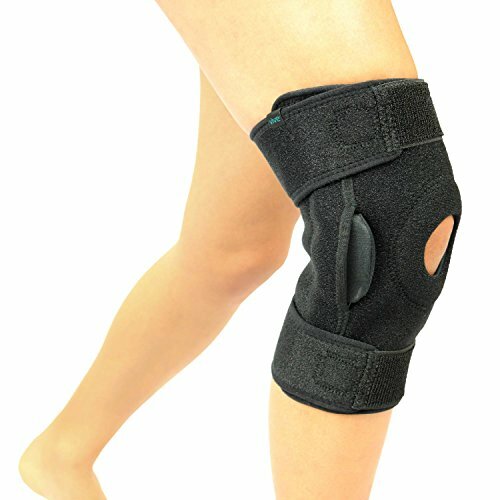 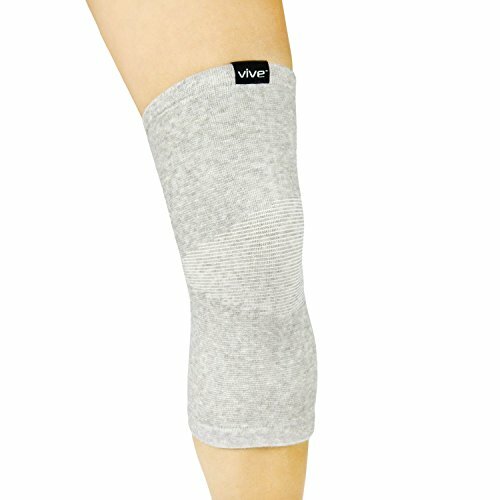 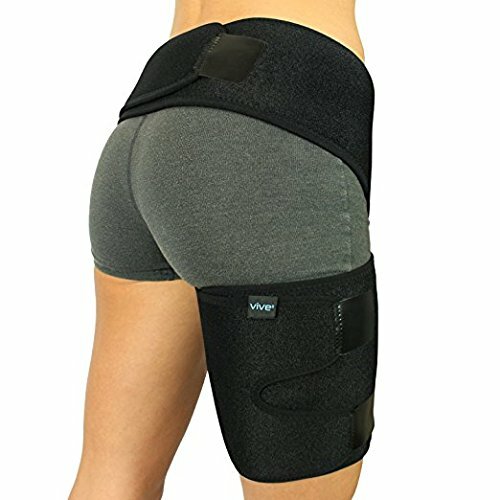 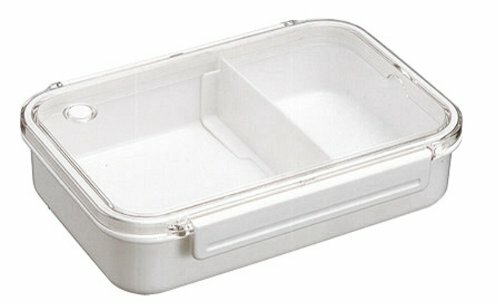 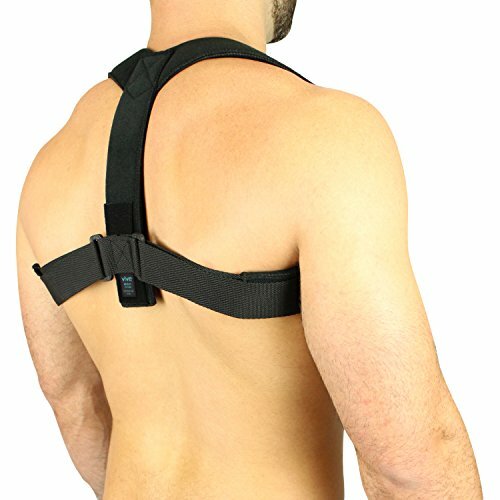 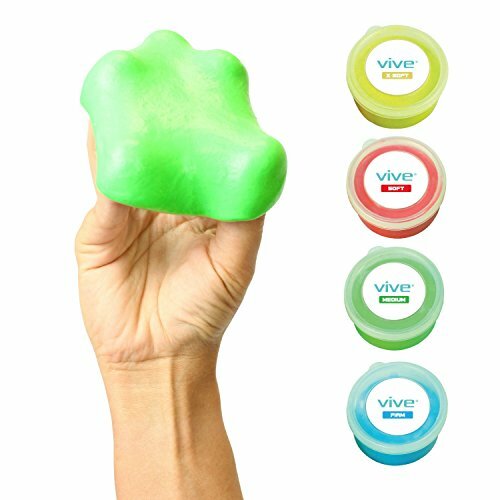 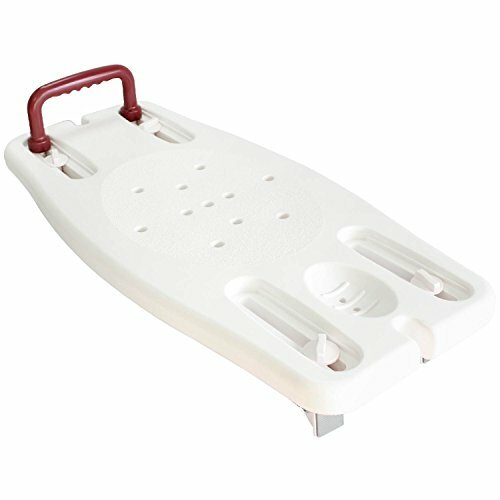 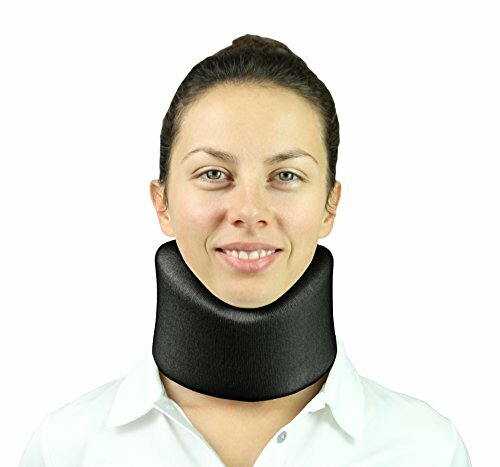 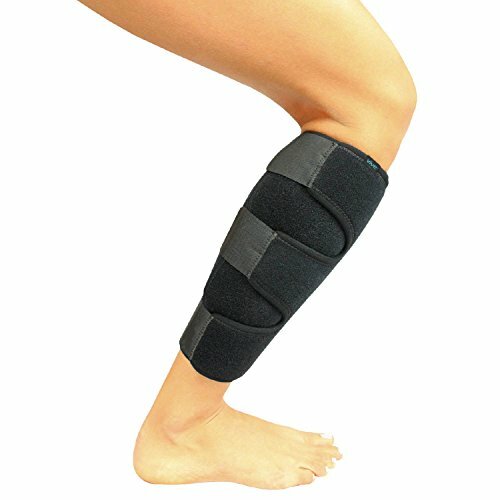 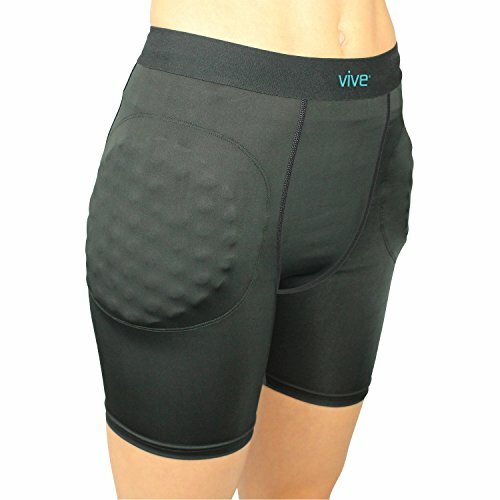 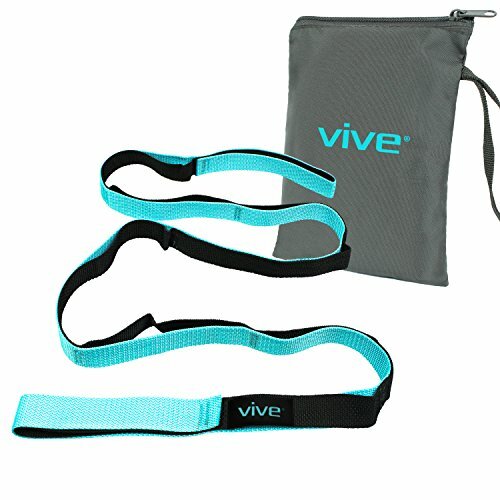 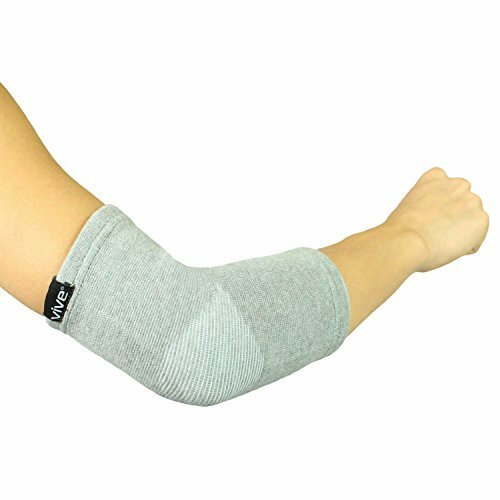 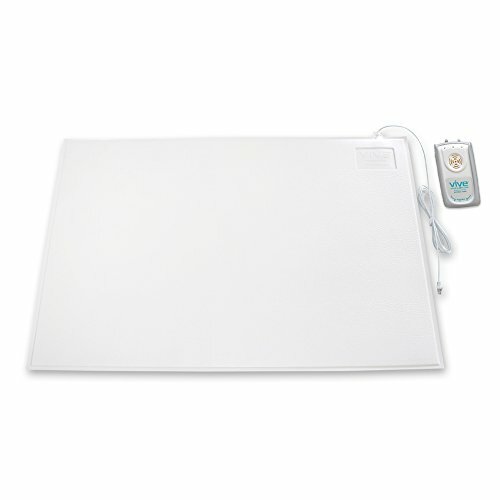 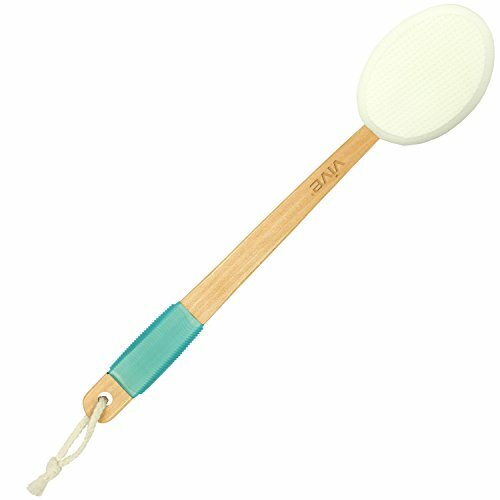 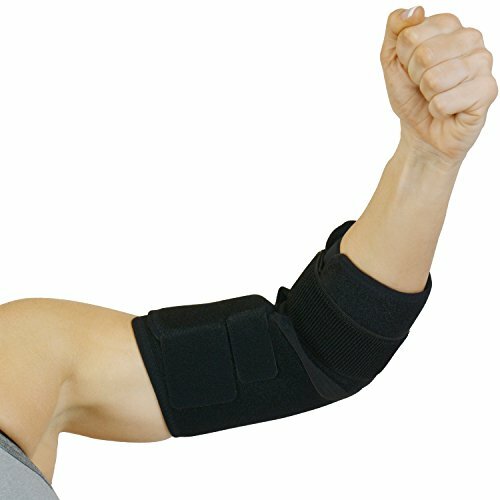 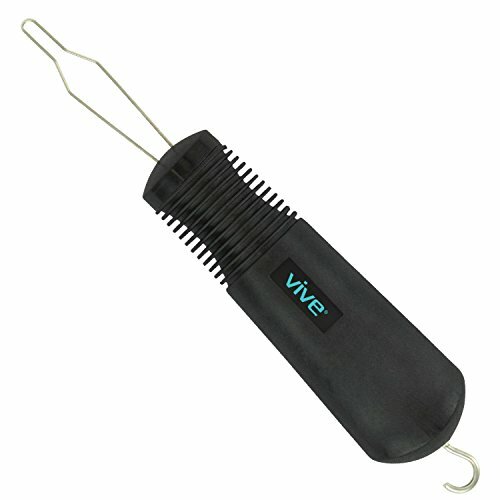 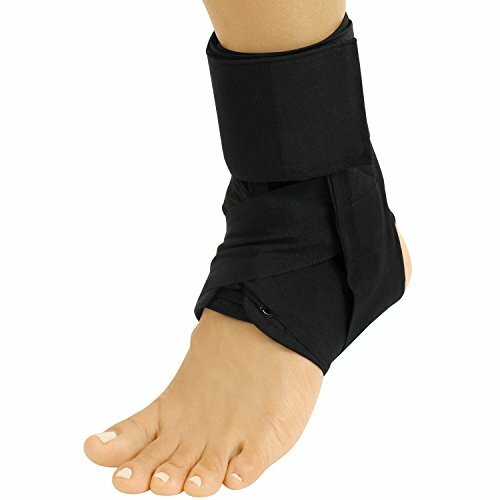 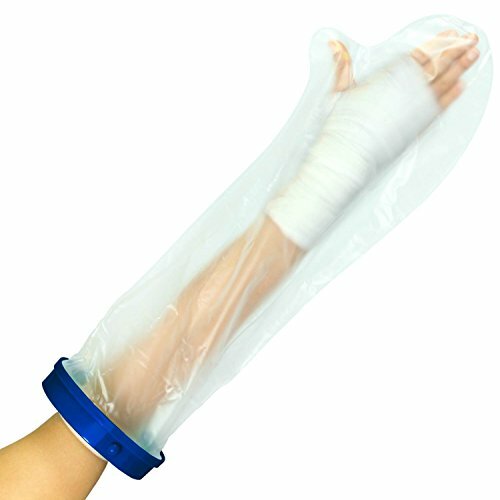 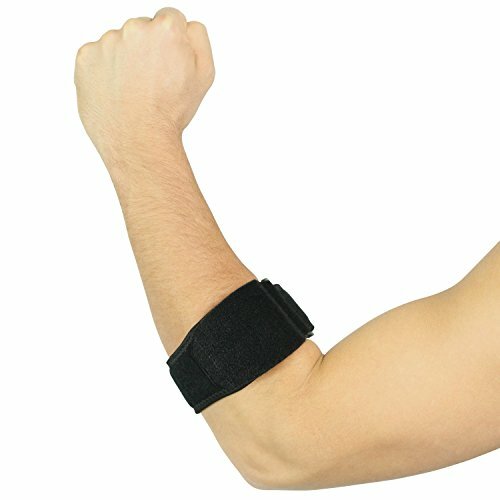 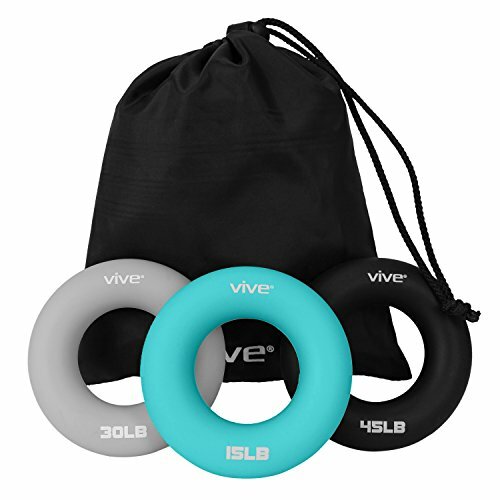 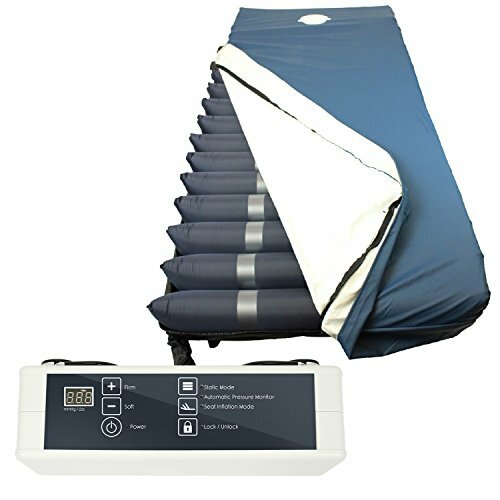 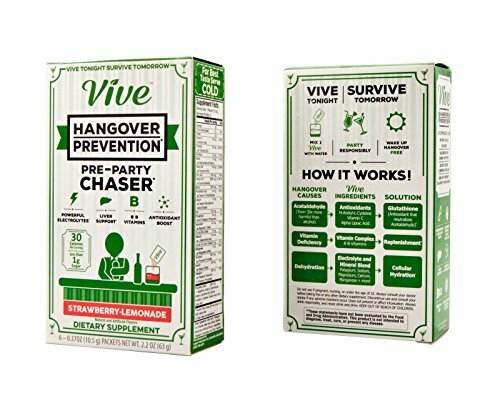 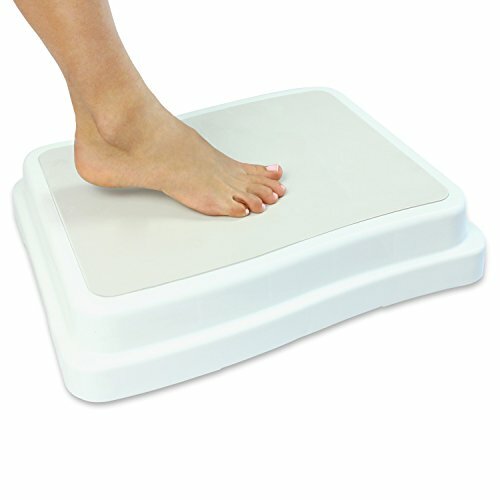 VIVE has 160 products available for sale in the category of Health & Household. 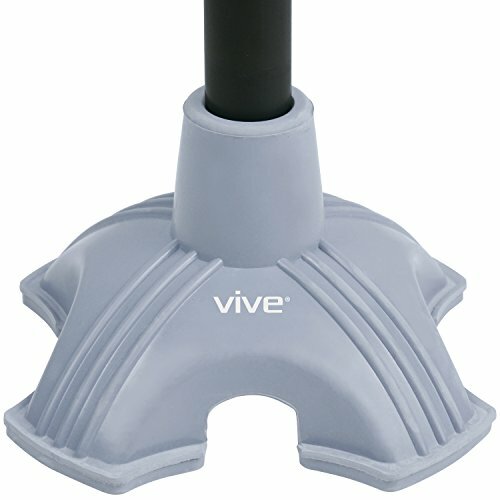 VIVE is rated 8 out of 10 based on 51,941 reviews. 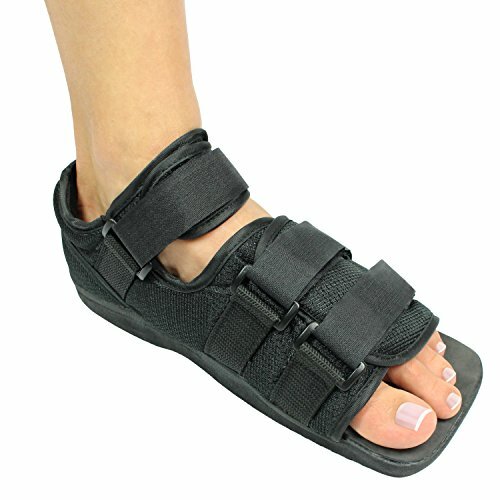 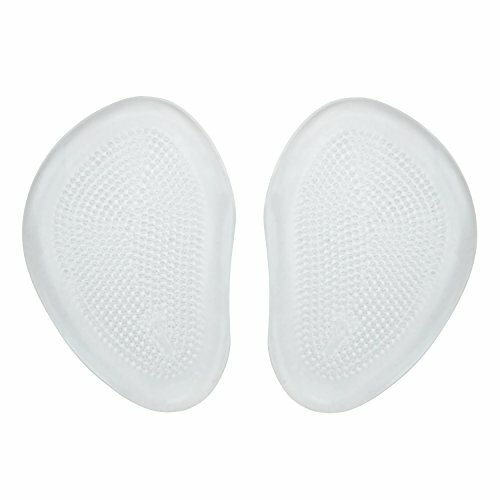 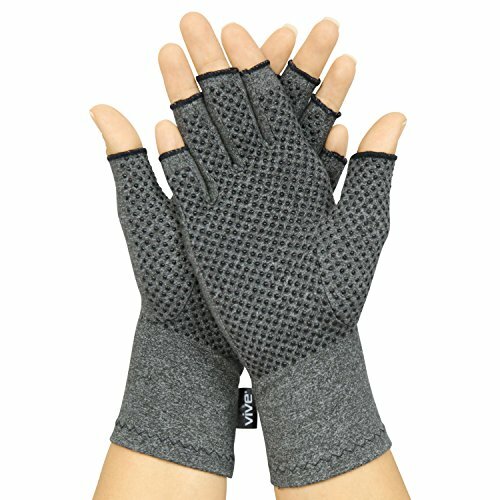 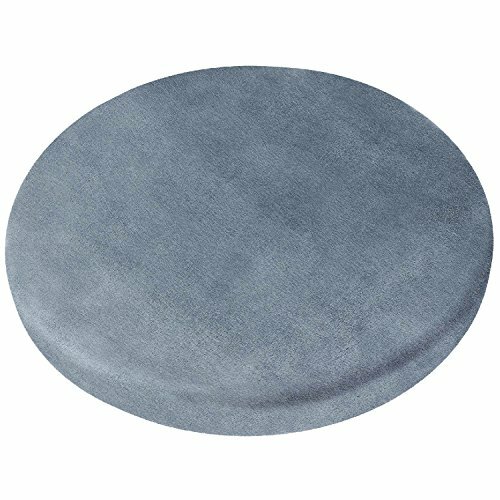 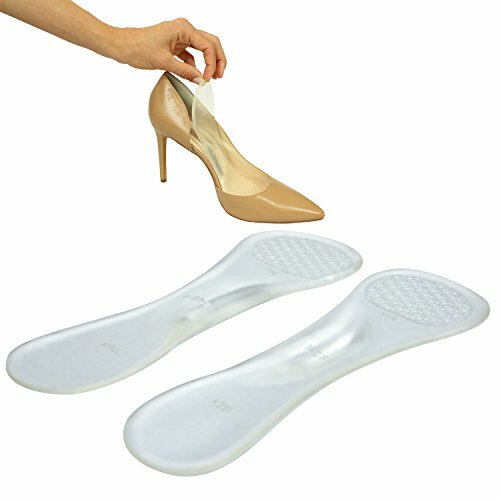 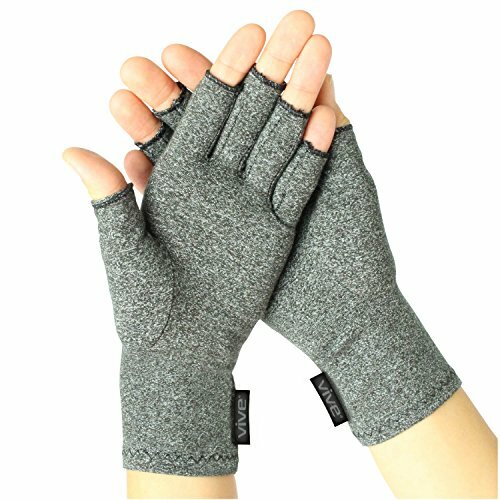 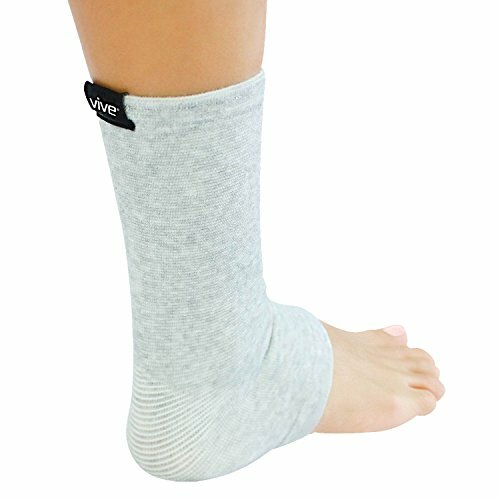 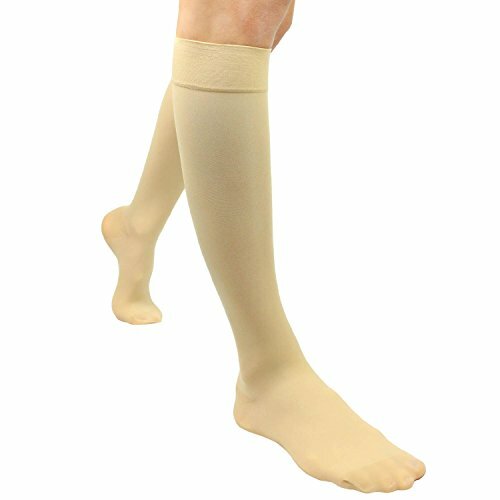 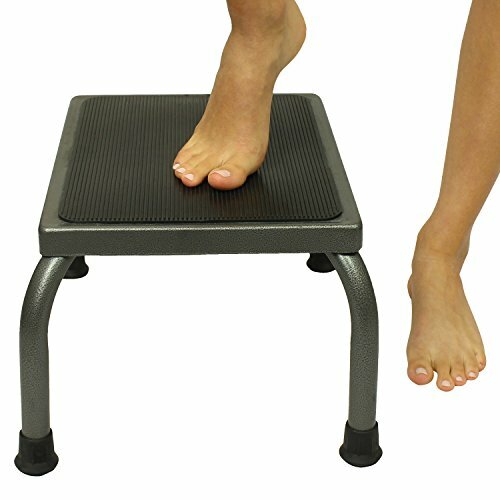 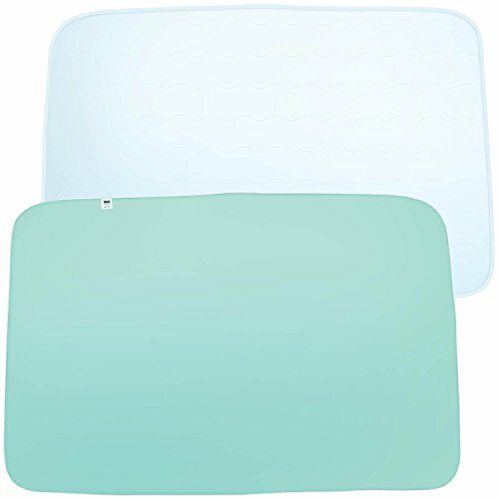 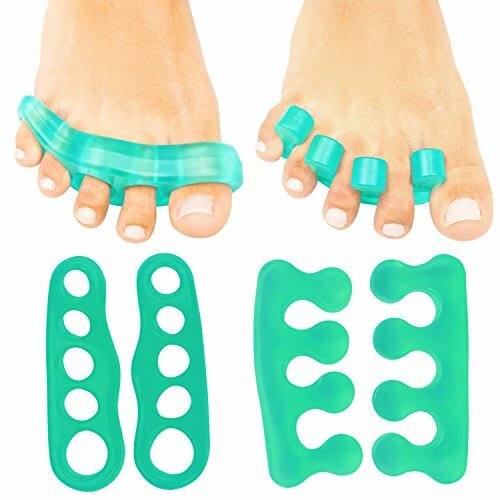 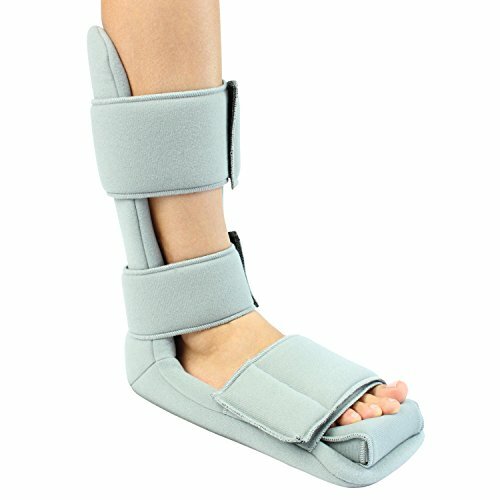 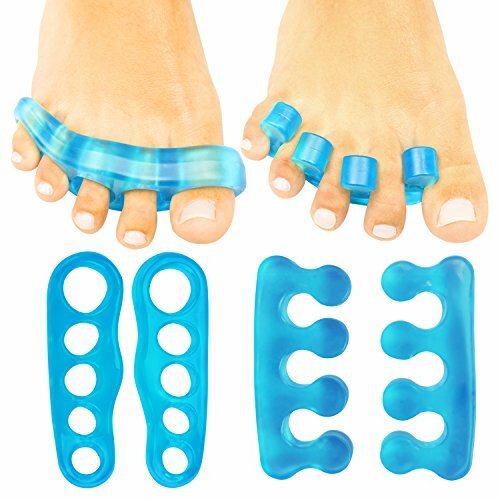 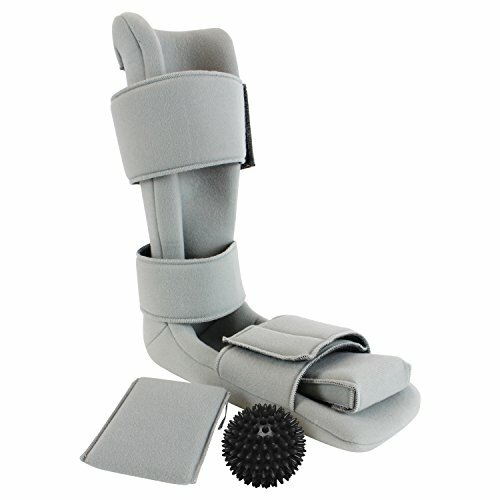 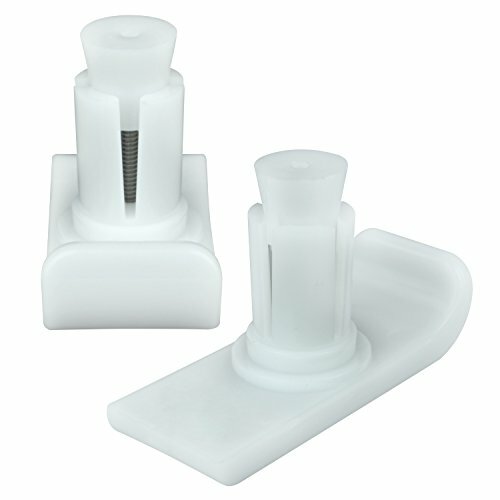 Review - Hammer Toe Pads by Envelop - Corrector & Straightener for Curled, Curved, Claw & Mallet Toe Relief - Right & Left Gel Support Crest Cushion. 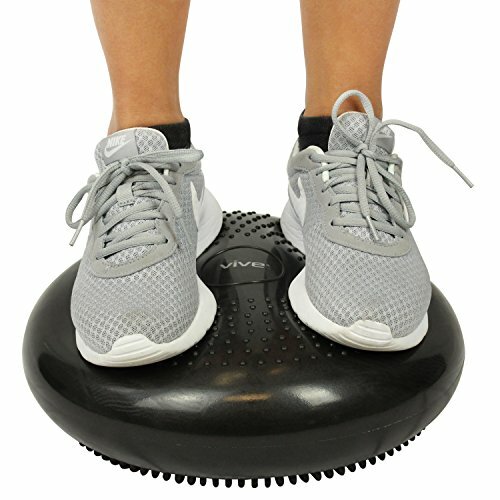 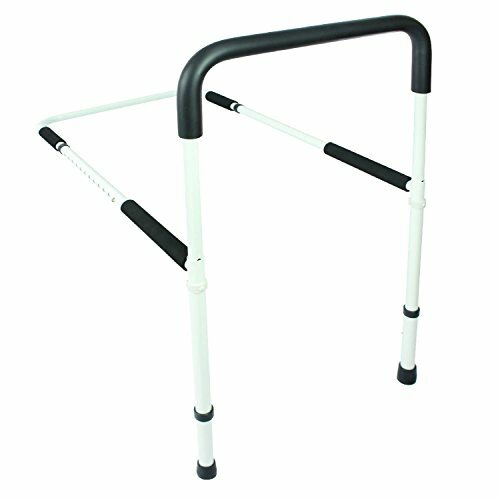 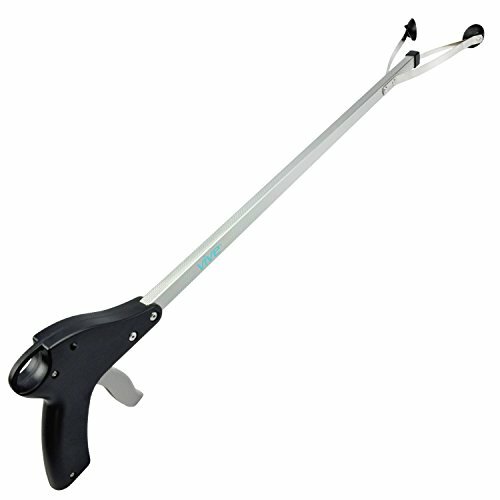 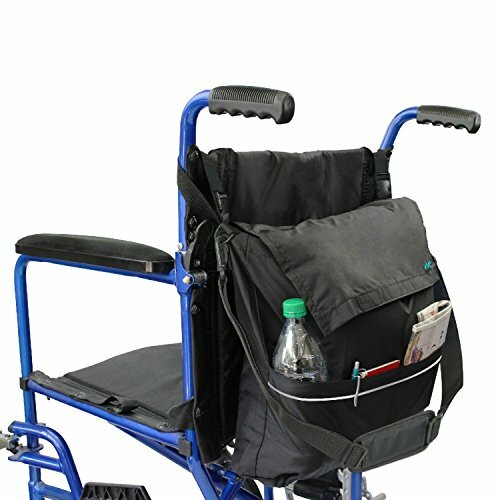 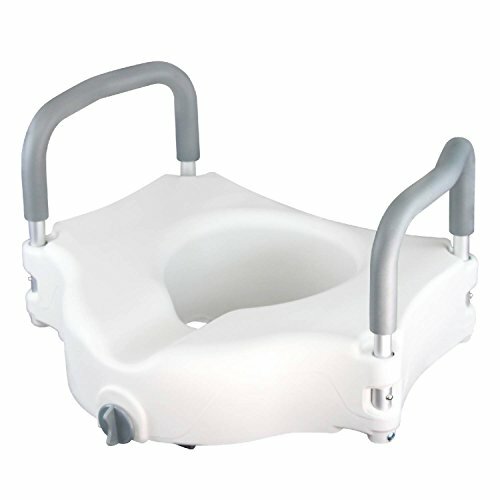 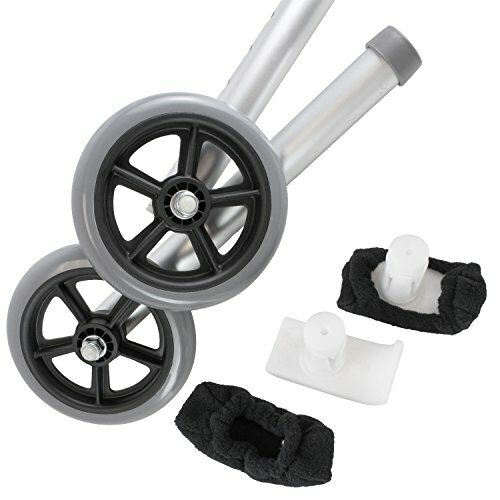 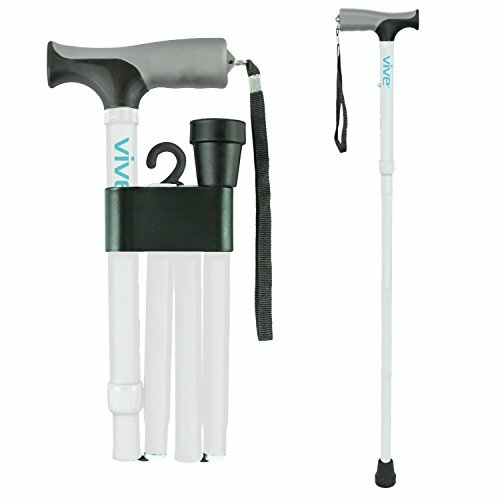 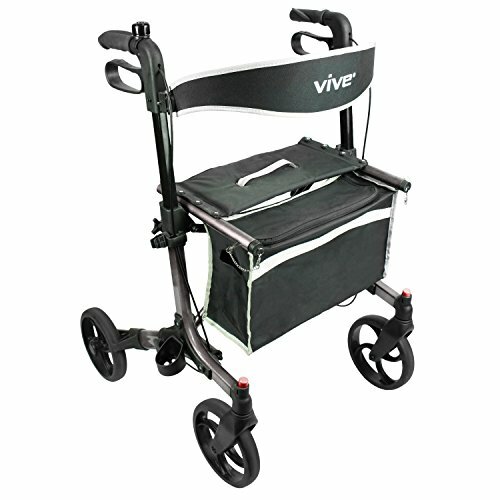 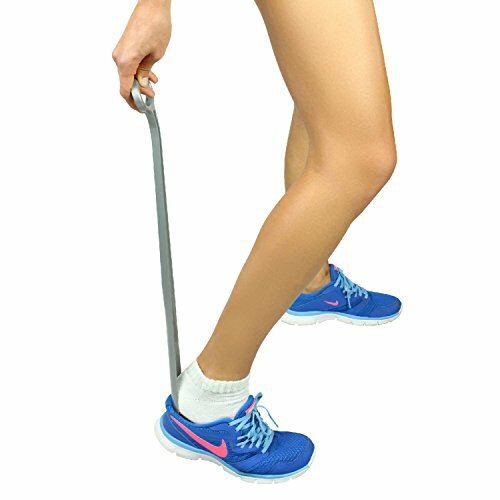 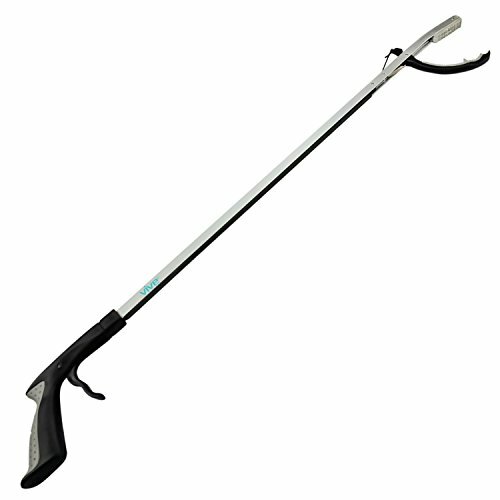 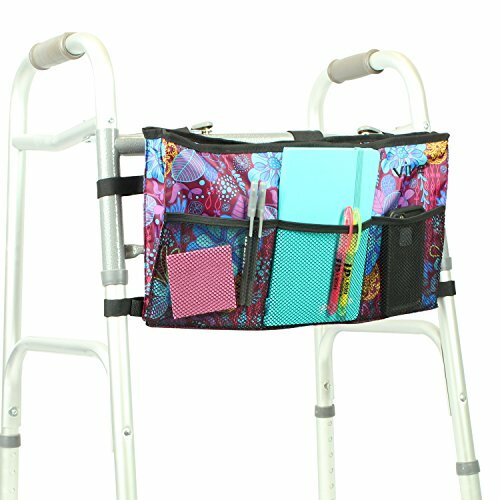 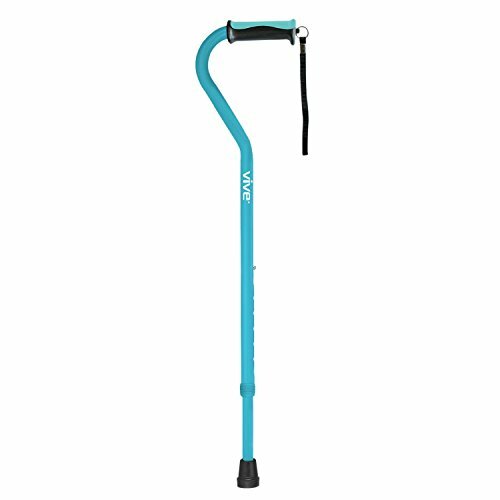 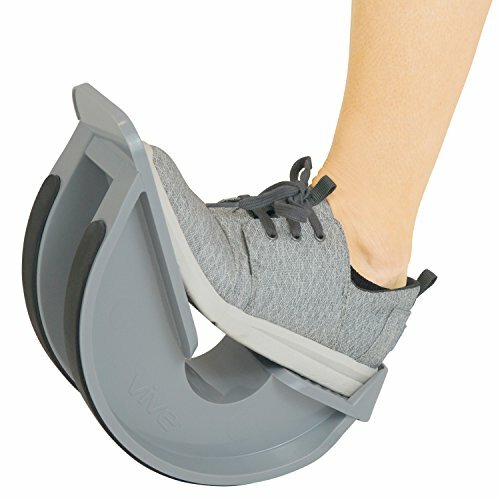 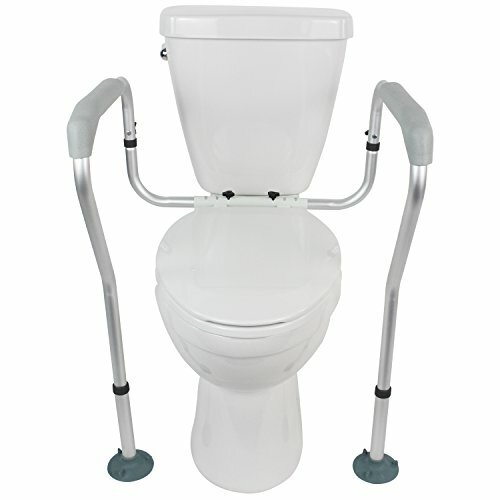 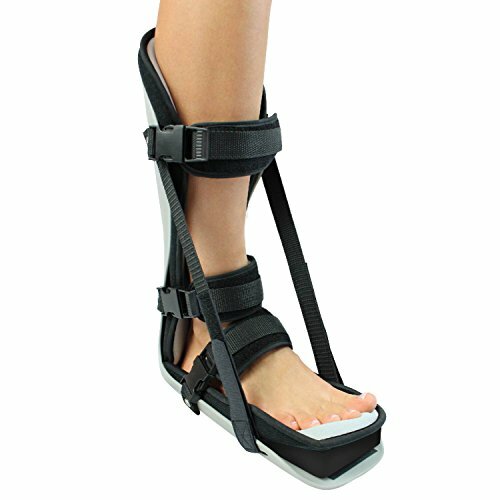 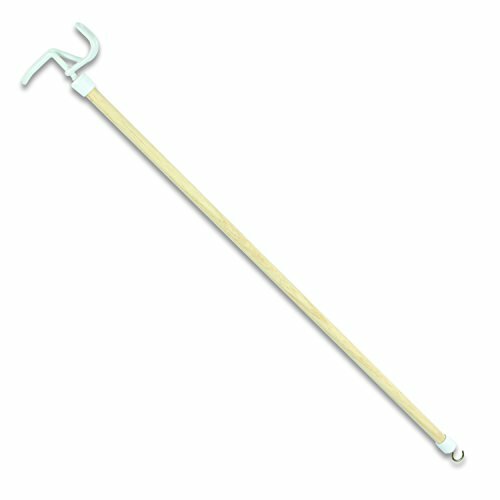 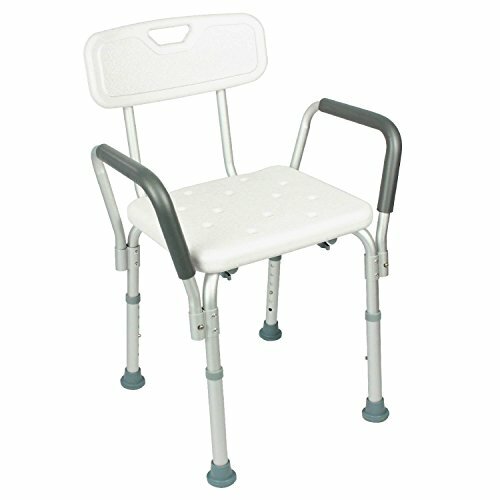 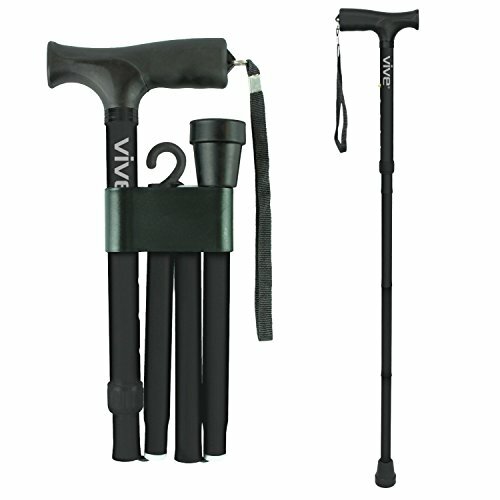 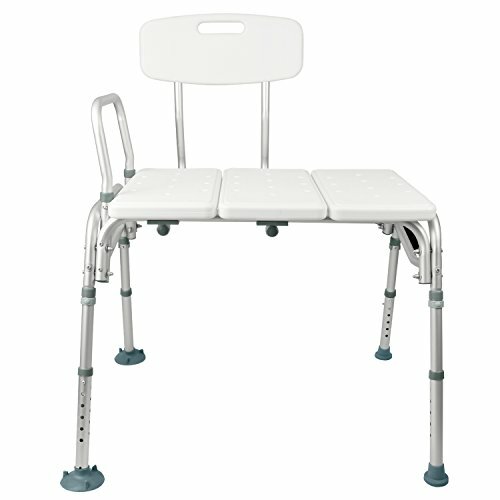 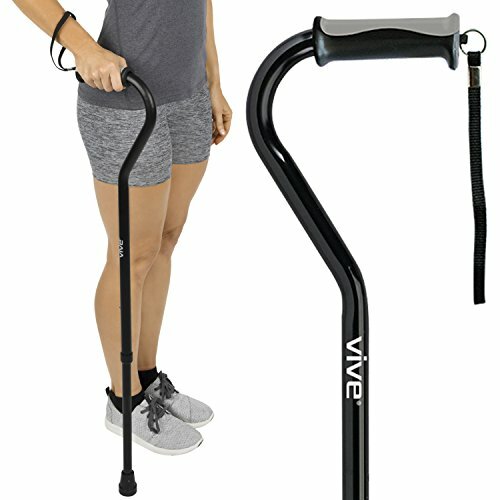 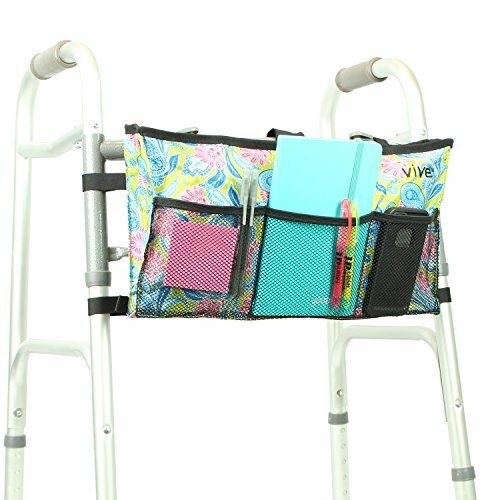 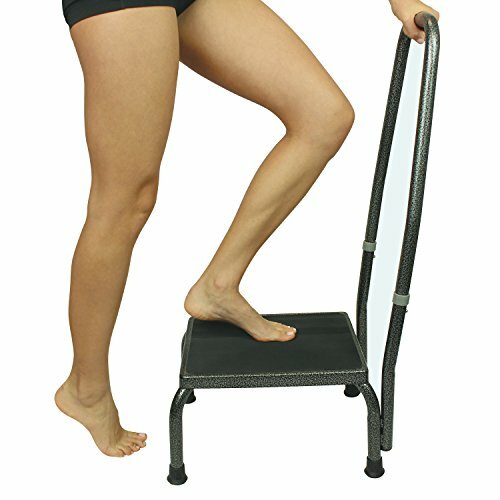 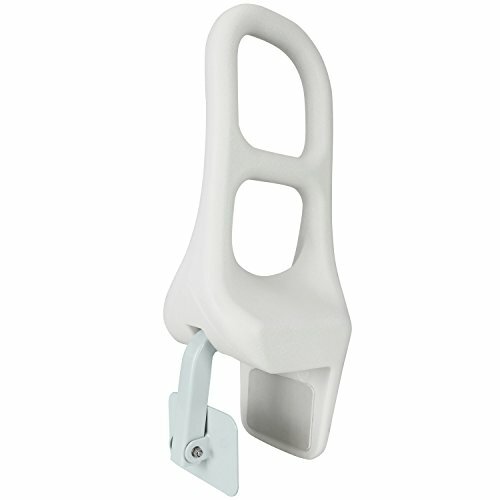 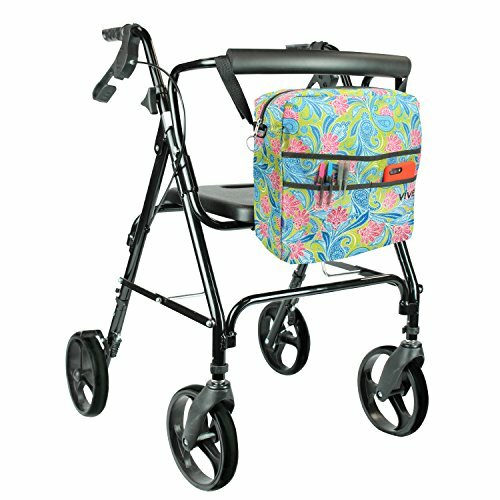 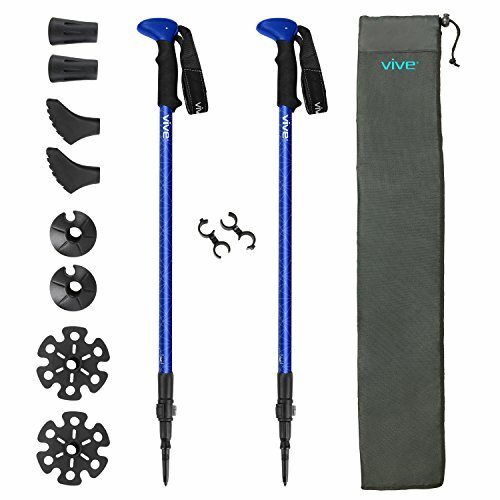 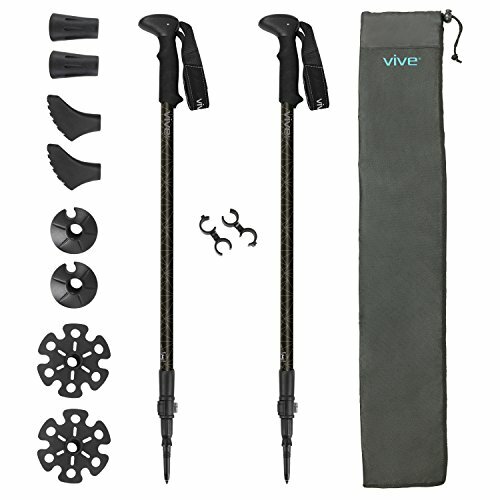 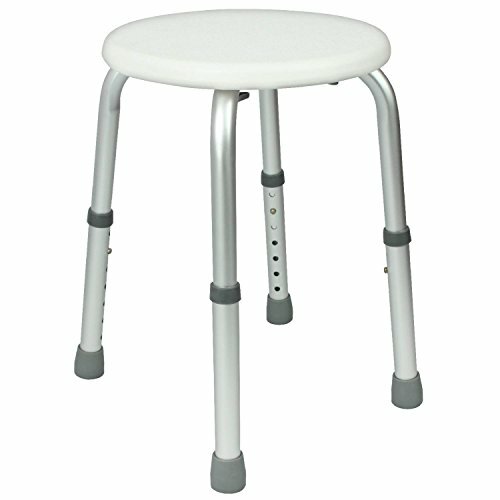 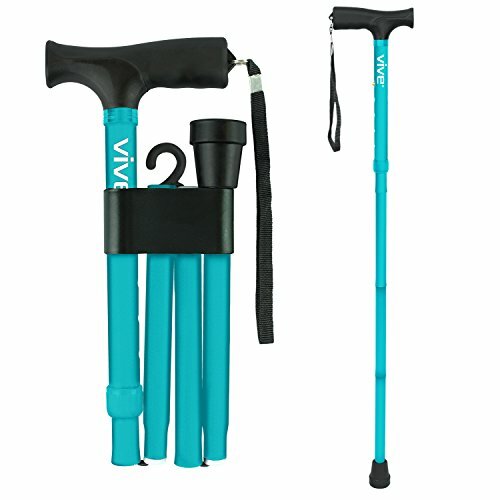 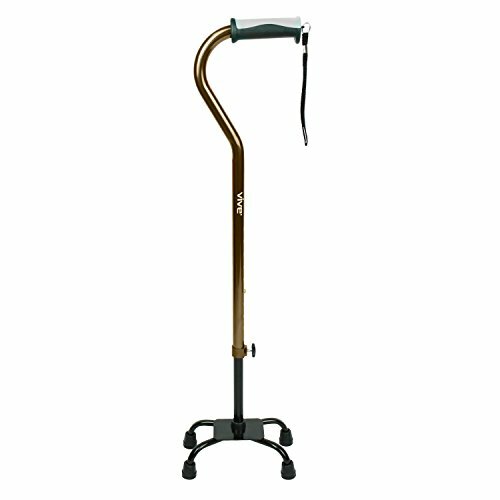 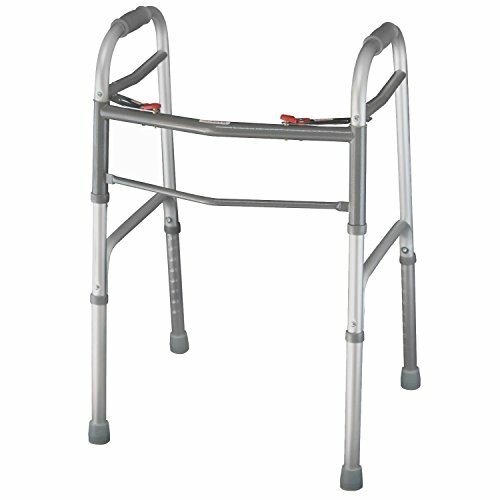 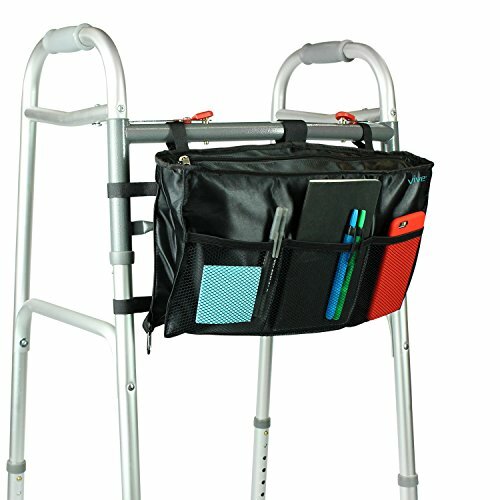 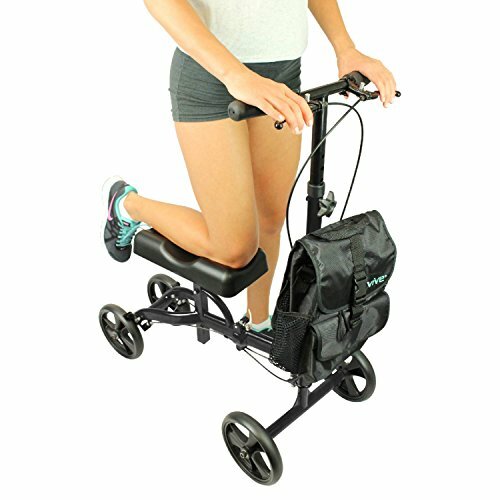 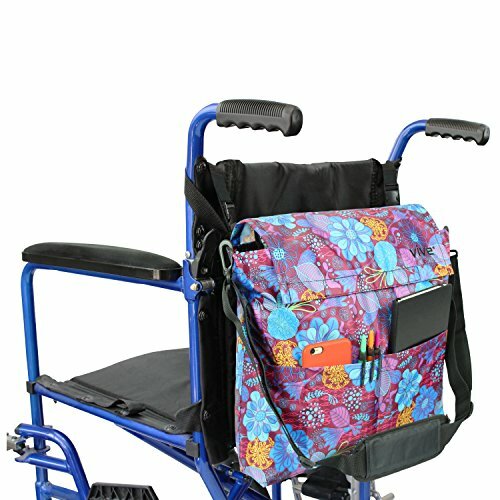 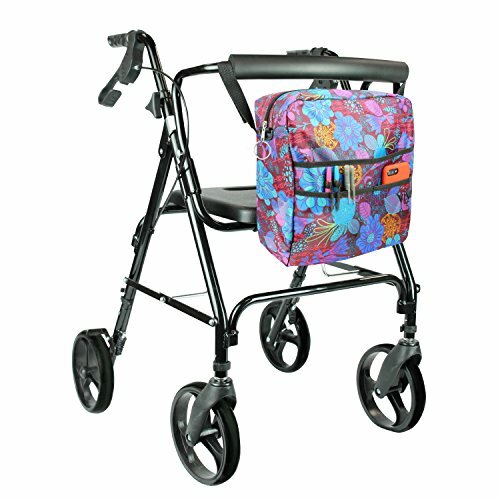 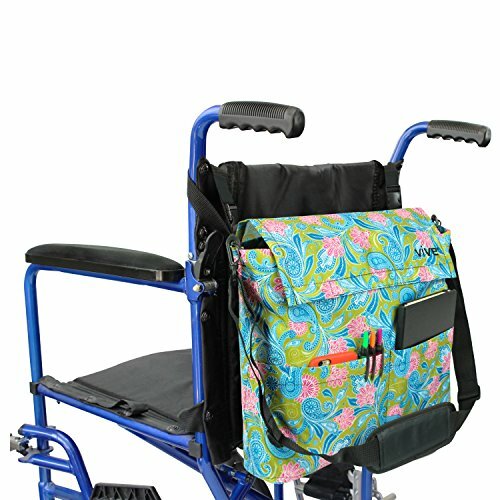 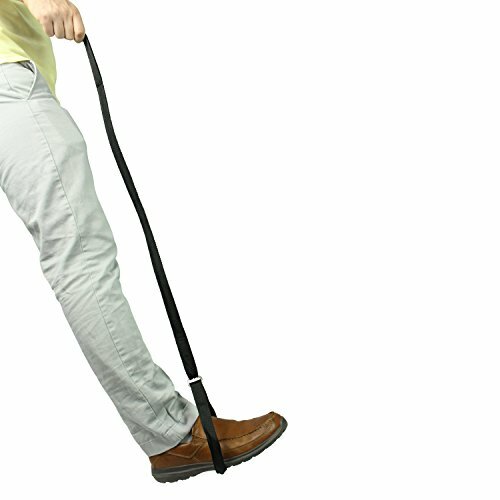 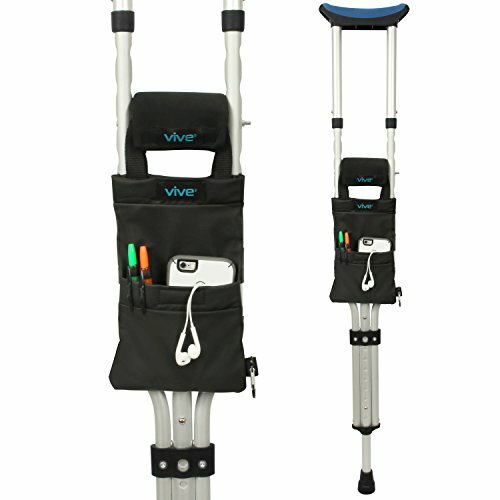 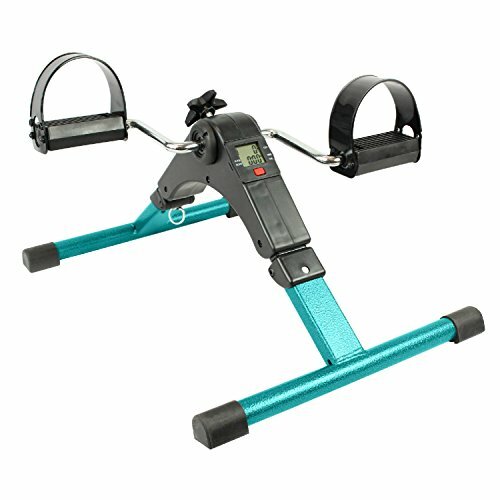 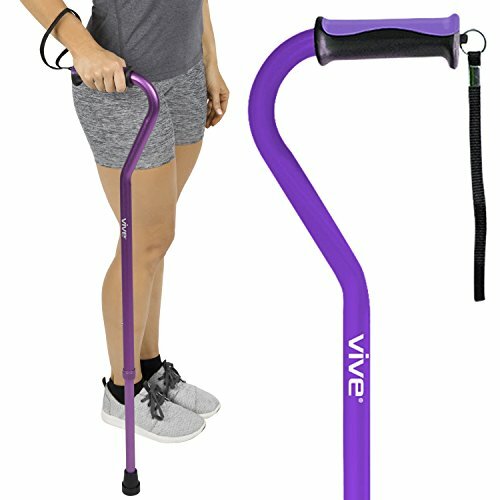 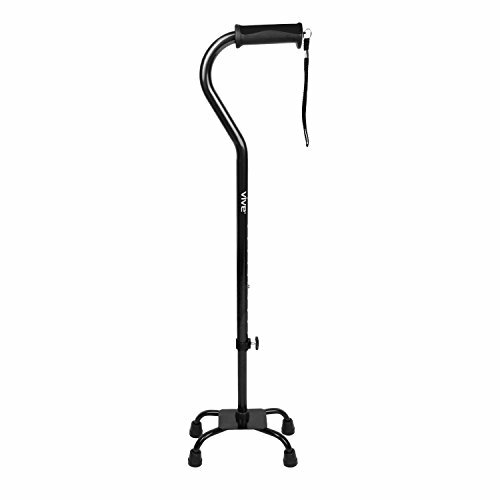 Review - Folding Walker by Vive [Plus Bag and Wheels] - Narrow 23 Inch Wide Elderly Walker Is Adjustable & Portable - Walking Aid That Easily Opens and Closes With Push Button - Walker Supports Up To 250 lbs.